If you’re one of those New Yorkers who thinks that anything healthy can’t taste good, we’re here to change your mind. Matcha is a powdered form of green tea with exceptionally high levels of antioxidants and health benefits. 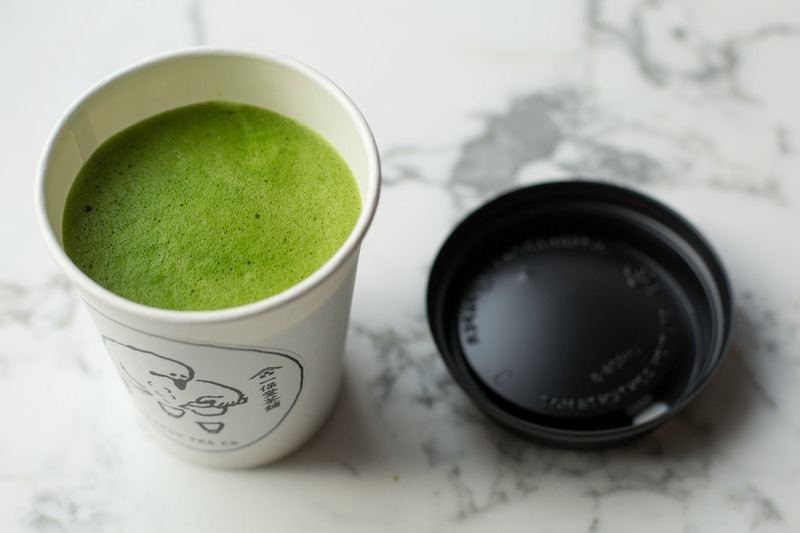 Here is our guide to New York City’s 10 best matcha spots. 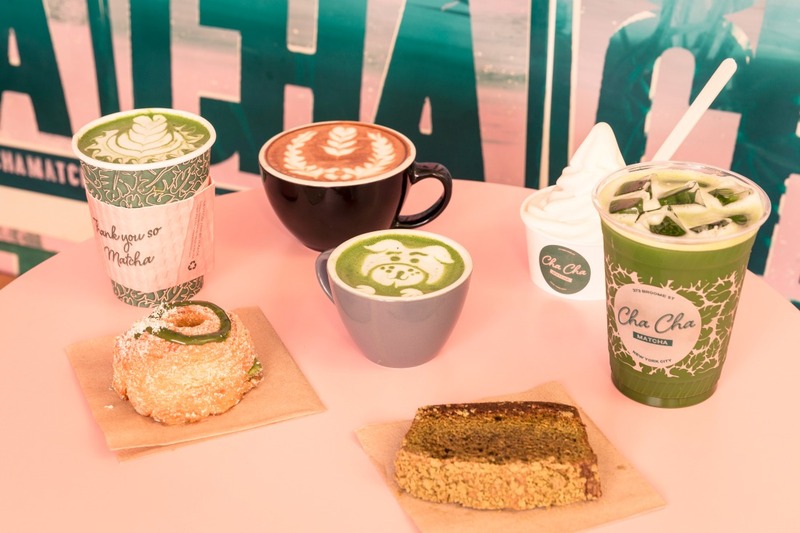 While Cha Cha Matcha is a relative newcomer to Manhattan’s Nolita neighborhood, your Instagram feed has likely showcased their picture-perfect pink and green products for some time. The interior has a relaxed LA vibe with classic NYC flair, and their wide range of matcha drinks ensures that you get your much-needed caffeine fix. The matcha soft serve is the perfect balance of sweet but not too sweet; the matcha lemonade is refreshing, and the matcha tea is a classic. Currently located on West 4th, CHALAIT is soon to open up shop in NoMad and Chelsea Market. 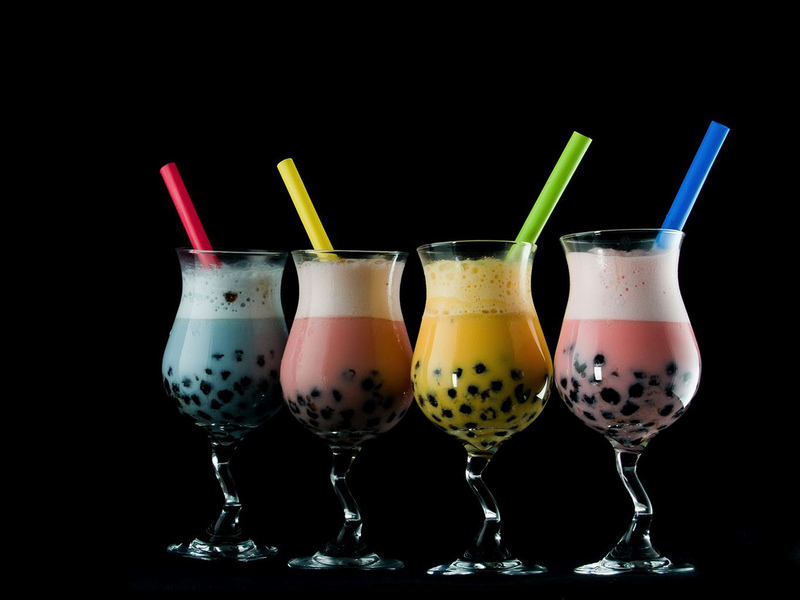 CHALAIT combines the Japanese word for tea (cha) with the French word for milk (lait) and aims to create new ways to enjoy matcha beyond a cup of tea. From the matcha latte to their matcha fizz, alongside matcha pastries and muesli matcha toast, everything is made with fresh, matcha-infused ingredients. Before matcha made its way into lattes and baked goods, it was part of a traditional Japanese ceremony which dictated a specific protocol for whisking the tea with water, how to pour, how to serve, and how to drink. No need to hop on a long flight to Japan when Ippodo Tea continues these 300-year-old techniques from Midtown East. Their ever-popular ‘thin’ matcha offers the tea in its purest form, made via a traditional tea ceremony. Ippodo Tea brought matcha to NYC and remains a must-try for the authentic matcha experience. MatchaBar’s vibrant green interior serves as a refreshing reprieve that beckons you to come relax. Try their peaches and cream matcha latte, or indulge in a matcha macaron. If you don’t have time to come into their stores, MatchaBar products can be found in retailers across New York City. Whether you pick up a bottle of matcha tea from your local shop or stop in for a house-made latte, MatchaBar won’t disappoint. Nohohon Tea Room prides itself on using exclusively organic ingredients, paired with the tea’s ceremonial aspect as well. The Japanese-inspired exterior goes well with the products offered inside, as all tea comes directly from Japan. 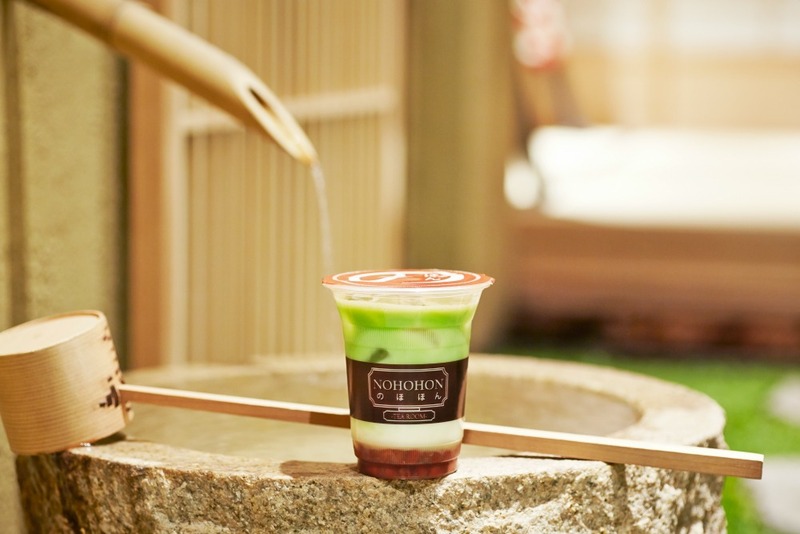 Nohohon means ‘a pleasant state of mind; calm; tranquility.’ So whether you’re in the market to chill out or just have some outstanding matcha bubble tea, make your way to Nohohon. Get your matcha fix in Alphabet City at Matcha Cafe Wabi. With seasonal matcha drink menus such as sakura (cherry blossom) matcha lattes and matcha treats like Rice Krispies and mochi, this place is a neighborhood staple for the matcha-obsessed. Not only does this charming little café offer aesthetically pleasing lattes and snacks, but they also have vegan treats and authentic Japanese quick bites such as onigiri (rice balls) as well. The bright blue entrance of Takahachi Bakery opens its doors to a delicious world of freshly baked pastries and bread. If the comforting scent of warm bread isn’t enough, you can see the pastry chefs and bakers at work through clear windows. Macarons, cakes, tarts, and more are created in the Japanese style of delicious simplicity. For those who are life-dependent on caffeine, there’s good news: tea plus cafe offers an ‘Azuki Matchapresso’. This unique drink blends coffee, milk, matcha, and azuki (red beans) in a mason jar, with whipped cream on top. If you’re looking for a pick-me-up that has the sugar and antioxidants, you’ve found it here. If the Matchapresso isn’t enough incentive, their desserts and pastries are delicious. The trademark alpaca mascot greets you along with a waft of matcha and cream. Not only is Bibble & Sip incredibly cute, but their signature matcha cream puff also has people scrambling to fit through the doors of their charming storefront. Bibble & Sip may look like any other café, but what sets this bakery apart is their freshly baked, in-house treats with an extra shot of adorable. SPOT is here for one very obvious reason: green tea lava cake. SPOT Dessert Bar is the proud server of one of the city’s most photographed desserts. Slide your spoon through the cake to find a chocolatey matcha lava flow out. Paired with a refreshing green tea ice cream, the entire dessert melts in your mouth. The ‘green tea-ramisu’ and a Japanese cheesecake called the ‘matcha garden’ are also must-tries.